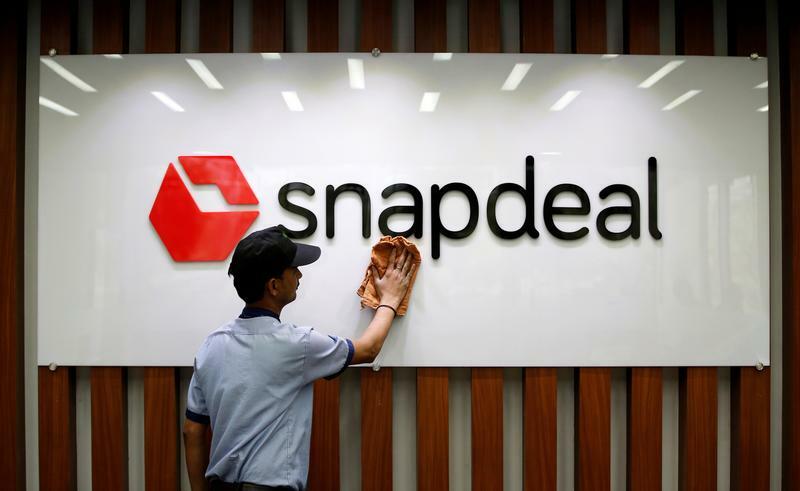 Indian e-commerce firm Snapdeal rejected a $850 mln bid from rival Flipkart. That’s well below a peak valuation of $6.5 bln, so backers like the Japanese firm will suffer. But buyers are scarce, and the price will only go down. Holding out for a unicorn-style $1 bln is a mistake. Indian e-commerce firm Snapdeal rejected an $850 million initial takeover offer from larger rival Flipkart, a person familiar with the situation told Reuters Breakingviews. Flipkart's bid came in below a widely anticipated $1 billion valuation, Reuters separately reported, citing two sources, adding that talks continue but are no longer exclusive. Snapdeal opened its books to Flipkart in May for due diligence. Japan's SoftBank is Snapdeal's biggest investor. It wants to fold the company into Flipkart and plans to invest more funds to become a leading shareholder in the enlarged entity, Reuters added.